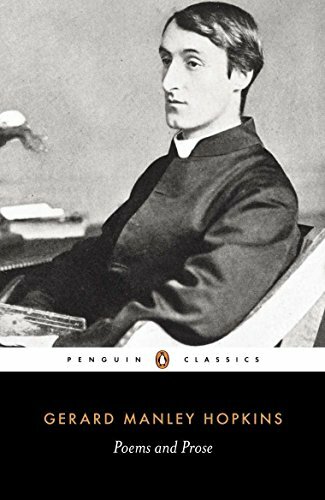 Closer to Dylan Thomas than Matthew Arnold in his ‘creative violence’ and insistence on the sound of poetry, Gerard Manley Hopkins was no staid, conventional Victorian. On entering the Society of Jesus and the age of twenty-four, he burnt all his poetry and ‘resolved to write no more, as not belonging to my profession, unless by the wish of my superiors.' The poems, letters, and journal entries selected for this edition were written in the following twenty years of his life and published posthumously in 1918. His verse is wrought from the creative tensions and paradoxes of a poet-priest who wanted to evoke the spiritual essence of nature sensuously, and to communicate this revelation in natural language and speech-rhythms while using condensed, innovative diction and all the skills of poetic artifice. Intense, vital, and individual, his writing is the ‘terrible crystal’ through which the soul—the inscape, the nature of things—may be illuminated.